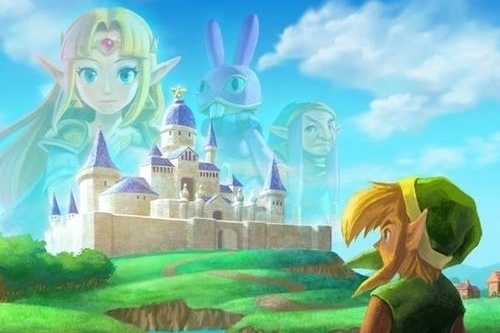 Legend of Zelda, Mario Golf and more are expected to be shown. With the Nintendo 3DS set to take a firm grip on this holiday's game sales, the company is more than ready to show gamers what's in store for the powerful little handheld, not to mention its recently released 2DS cousin. Nintendo has announced that it will broadcast a Nintendo 3DS-oriented Nintendo Direct special at 11:00 AM EDT today on the company's website. The event will highlight titles that are coming to both handhelds as we head into early 2014. Though specific games haven't been revealed, expect the event to kick off with the forthcoming Mario Party: Island Tour and The Legend of Zelda: A Link Between Worlds, due November 22nd. Other titles likely to be shown include the delayed Mario Golf: World Tour and Bravely Default, which should make its U.S. debut next year. Look for more information following the event!